Crossrail update: Where are we now? With only 18 months of construction left, and a partially opened line already operating, we thought we would review the state and current situation of Crossrail, looking at its feasibility, archaeological findings and its future prospects. 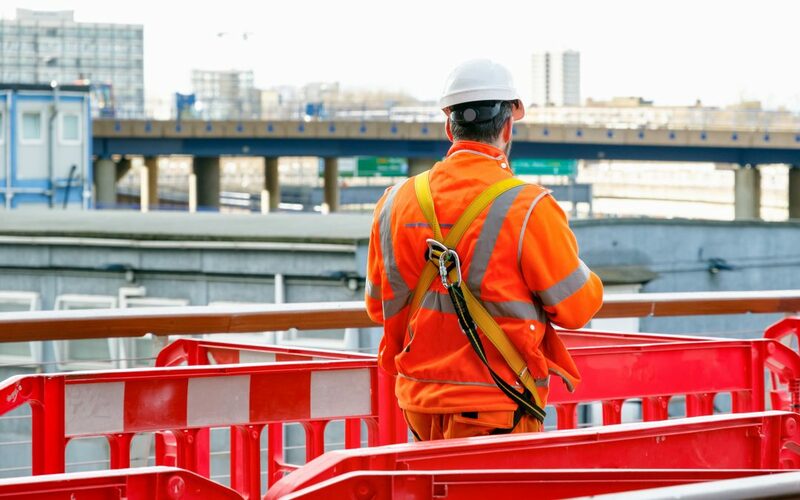 Nine years after the first construction work was started on Canary Wharf, Crossrail is nearing completion and is on time to meet its projected December 2019 finish date. Since work commenced there have been several archaeological finds and unexpected occurrences. Digging and burrowing underneath an old city like London can, unsurprisingly, throw up many issues and challenges, yet the contractors haven’t experienced too much disruption to the plans. Items and objects found include skeletons of plague victims in a mass grave, Roman horse shoes and prehistoric flints. There is an exhibition at the London Museum of Docklands dedicated to this part of the project. It almost feels ironic that a transport system designed to ease congestion and benefit travel across London would contribute to the discovery of items, that would then be exhibited in the capitals various museums and attractions. Even though the line is only partially opened as of Summer 2018, the future development of Crossrail, and rail infrastructure as a whole, has been in the forefront of the government’s mind for some time. What’s being called a ‘ghost train station’, currently sits underneath Heathrow airport. This had been constructed at the same time as Terminal 5 in 2008, with the idea being for future HS2 expansion or likewise. Added to this is the need for more rail capacity if Heathrow is expanded [link to Airport Capacity article]. Another planned station is Old Oak Common, a station that would be built on the current railway depot and serve as a new northern hub situated near HM Prison Wormwood Scrubs, in the London Borough of Hammersmith and Fulham. This station would sit on the HS2 London-Birmingham line, west of Euston, and see trains from the North, given vital early connectivity to North London, especially considering the ‘Northern Powerhouse’ scheme. Old Oak Common is expected to be fully opened and operational by 2026. Despite some disruption caused by the building of Crossrail, some teething delays and recent reports emerging of a monetary black hole, Crossrail represents a monumental engineering undertaking and thoroughly modern transport project. The task of building such a structure, that sweeps underneath a global city like London, creates better connectivity, added capacity, move 200 million users in its first year and shave an average of 10% off current commuting times, cannot be underestimated. With an annual revenue of over £900m expected by 2022, it’s also set to make over three billion pounds in its first five years of service. Costing £14.6 billion, the project has been met with some resistance. The usual voices have expressed concern at such spending on ‘yet another’ London centric project. However, with such economic figures at play, it’s hard to argue against the outlay in the long run. Crossrail will be a successful venture and further develop the south west. Electropak are a precision engineering firm based in Preston, Lancashire. If you would like to find out more information about clients, case studies or products, please visit the specialist pages or contact us for more details.